"World famous fashion design icon Karl Lagerfeld is coming to a lobby near you. Actually, it will be two lobbies — both serving the same project: Art Shoppe Condos and Lofts on Yonge St., just south of Eglinton Ave (located at 2131 Yonge St). 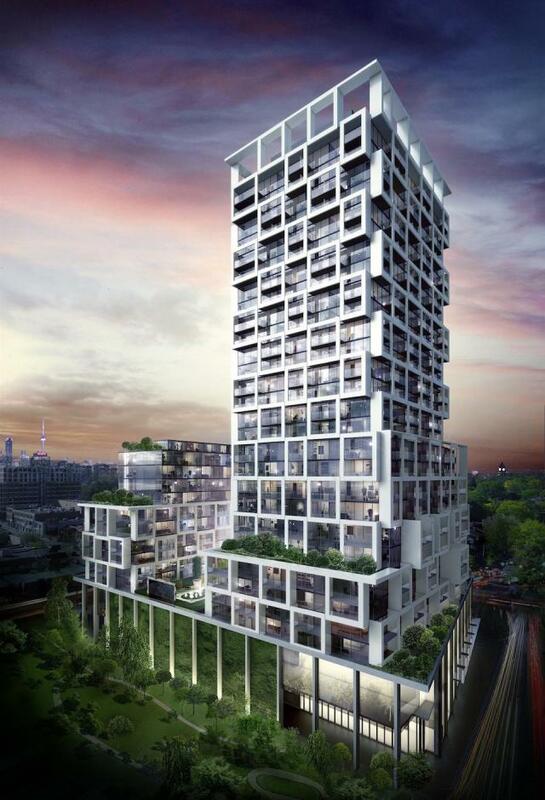 It’s the first Canadian building initiative to be guided by the celebrity creative director of global design brands Chanel and Fendi, and his namesake Karl Lagerfeld label. The men behind the project, Peter Freed, of Freed Developments, and Jordan Dermer, managing partner of CD Capital Developments, said it was important to bring something iconic to the location because of The Art Shoppe’s brand and history." VIP Broker Sales will be starting very soon, with prices starting at $205,900.